The Google Assistant application is live on the Apple App Store, and clocks in at 256MB. You'll need a device running iOS 9.1 or later to try it out. 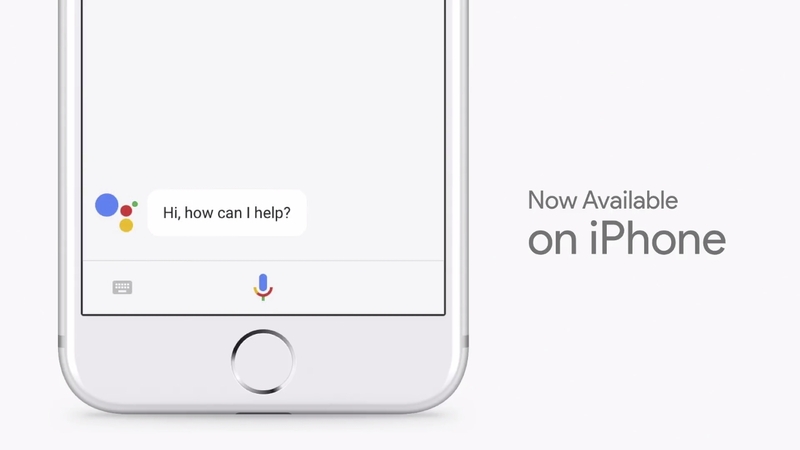 Two days ago, we shared that Google Assistant was almost definitely about to arrive on iOS. Not to be all "told you so," but, we told you so. At Google's I/O 17 event, the company revealed that Assistant is now officially available for iOS devices. No other details were announced, but it will most likely arrive as part of an update to the existing Google search application. Currently, the Search app on iOS functions very much like Google Now, with a feed and basic voice assistant functionality. We will update the post with additional details when we get them.